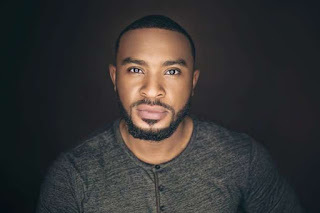 Actor Enyinna Nwigwe has revealed the stress he passes through with desperate women. According to him, desperate women, beg, threaten and harass him for marriage. Wedding Party, Black November, and Black Gold. Award winning Nollywood actor and producer, Enyinna Nwigwe has worked alongside some of the most respected producers and directors in Africa and overseas. Originally from Imo State, Nigeria, Andy/Yina (as friends like to call him) is the son of retired public servants and the last of four children. He graduated with a degree in Economics from the University of Calabar, Nigeria.